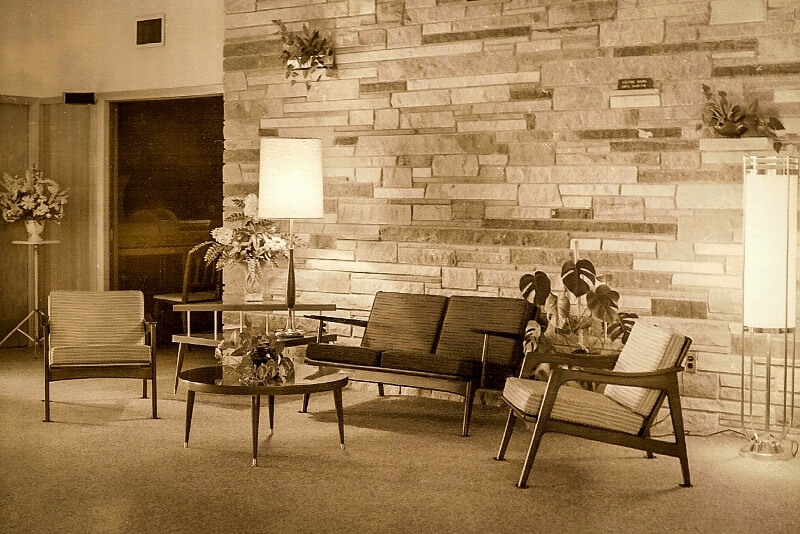 The history of our Family Owned and Operated business began in 1899, with the birth of our founder, Morris Norman Nilsen, Sr., and continues today with 3rd generation owner, Morris N. Nilsen II. Morris Norman Nilsen was born in Minneapolis, MN, in 1899. 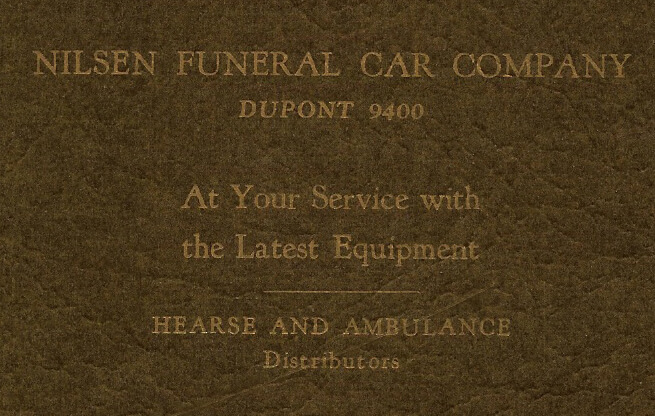 In the 1920s, Morris N. Nilsen Sr. began the Nilsen Funeral Car Service, providing transportation and personnel for Minneapolis/St. Paul area funeral homes. 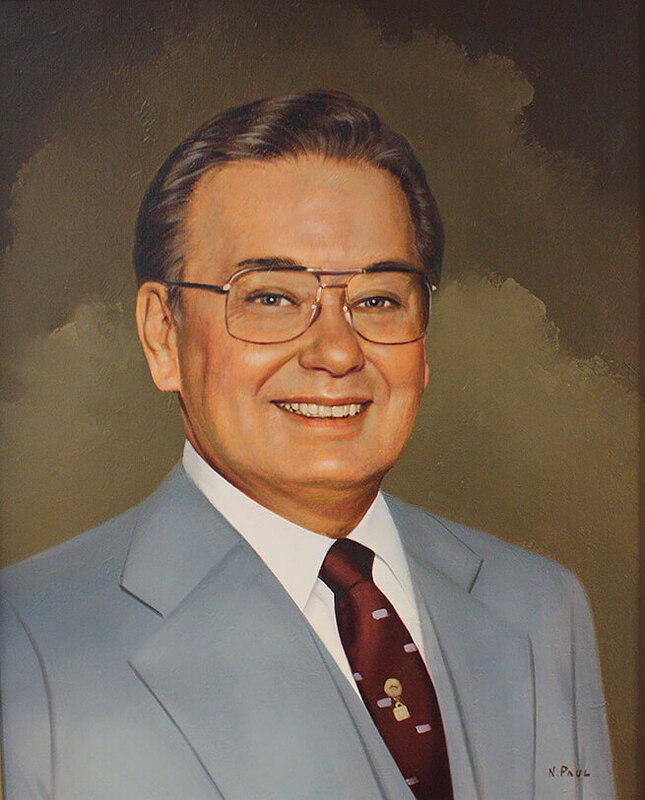 Morris Alden Nilsen, son of Morris N. Nilsen Sr. was born in Minneapolis, MN, in 1929. He joined his father, working for the Nilsen Funeral Car Service. Morris N. Nilsen II, son of Morris A. Nilsen, was born in Minneapolis, MN, in 1952. 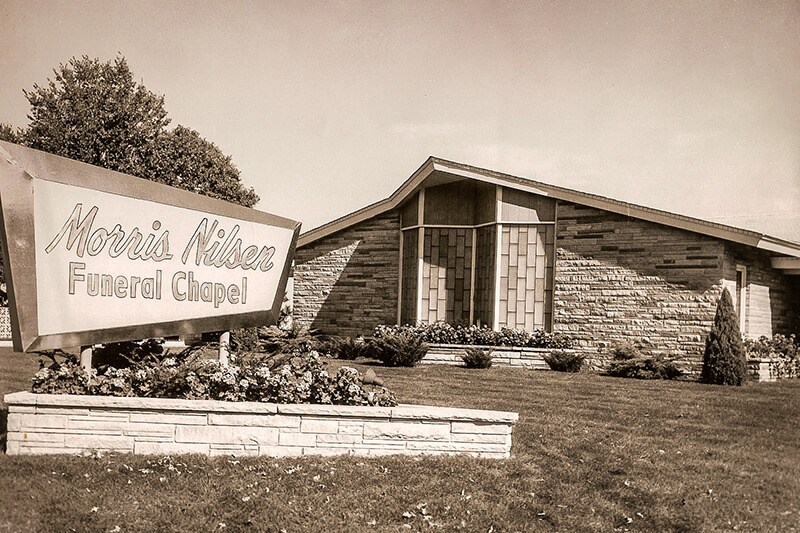 Morris Nilsen Funeral Chapel was established in 1958 to serve the needs of the rapidly growing communities of Richfield, Bloomington, Edina, and South Minneapolis. Father and son opened the chapel at 66th Street and Portland Avenue South, in an area that had been mainly farmland only a decade earlier. 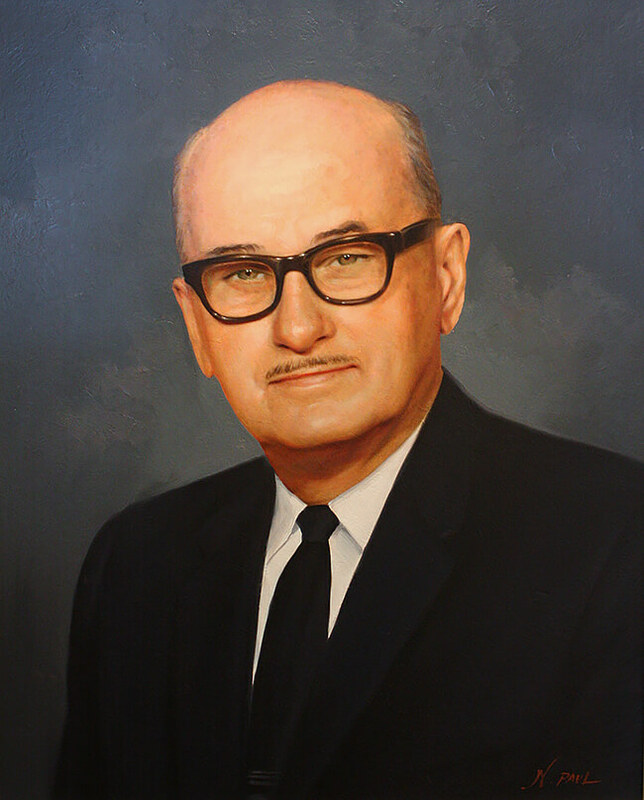 Morris A. Nilsen served as President of the Minnesota Funeral Directors Association (MFDA). The Funeral Chapel building, offices, and parking facilities were expanded. 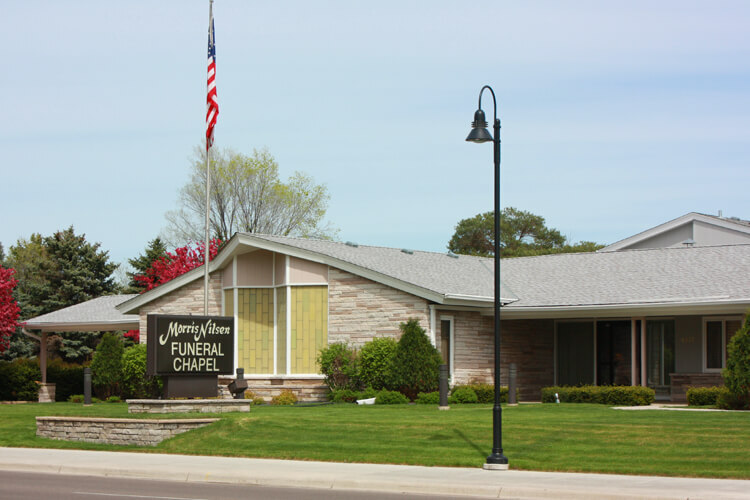 Morris N. Nilsen II served as President of the Minnesota Funeral Directors Association (MFDA).